Mannitol is an alcohol-based compound, the mannitol solution does not contain salt in it. What you guys are arguing about was probably Mannitol salt agar. for sodium carbonate should E coli be acidic or alkaline? in form +;- in who react and who nonreact. In the way of escherichia coli test. 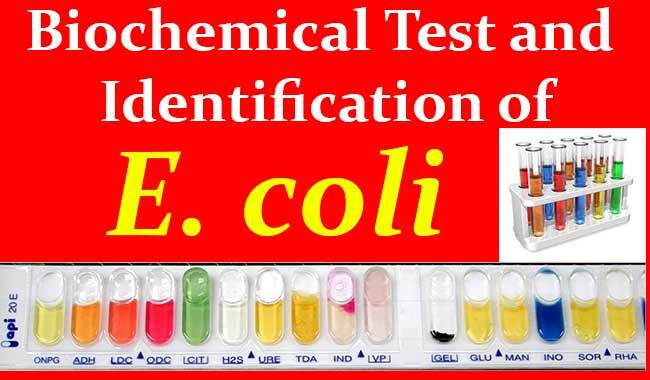 Our lake has been tested for E. Coli and the results were given as such: 1: >80. 2: 5. 3: 5. and 4: 55. I assume they did 5 separate tests but did not explain if these are high or low and whether our is contaminated to the point that we cannot swim in or uuse its water to take showers or let the dogs in it since they drink the water. Can you help us figure this out. Mnnitol culture E.coli may be a new strain of E.coli because Mannitol have 9-11% NACL and every type of bacteria could not tolrate such amount of salt concentration. Some strains might be (not sure), but I plated it on mannitol salt agar last week and it was positive.